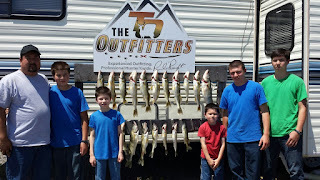 Although we managed to catch a good box of fish, the fishing was tough! 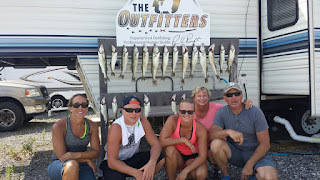 Started off slow with pockets of fish caught here and there we did catch a 45 inch Musky, it was so big I didn't have a net big enough! 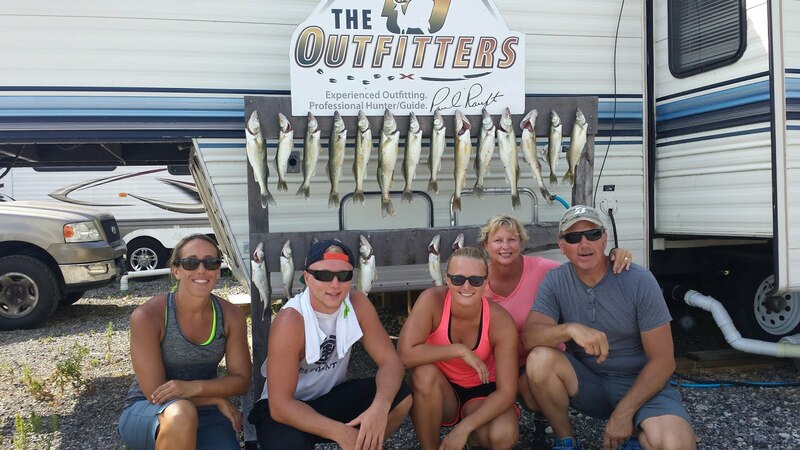 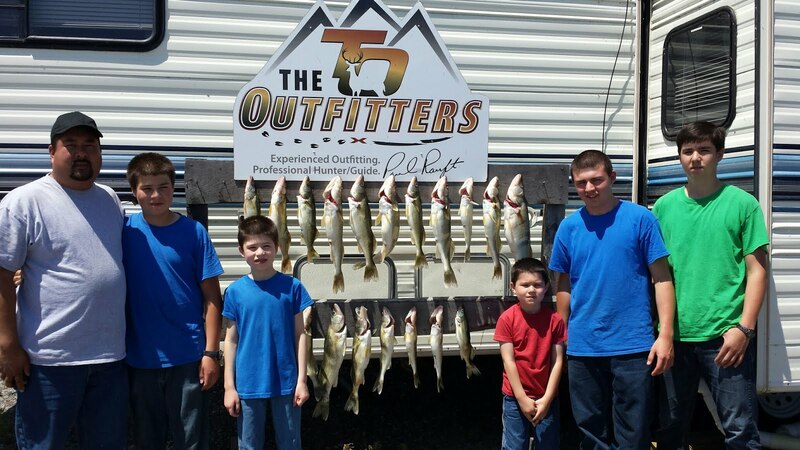 Joe Butler and his 4 sons had a great time fishing, weather was great and fishing was good.